Without a competitive business climate, Kansas cannot win the war for jobs and talent. 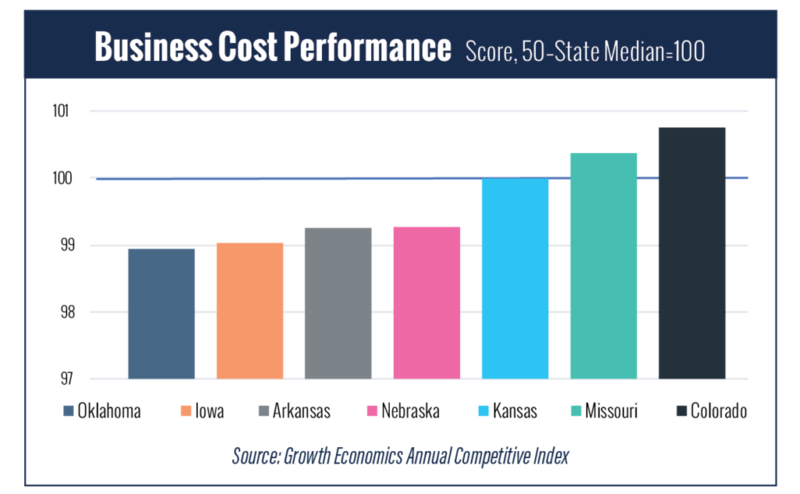 Our state needs to clearly define and identify how it can advance the state’s competitiveness so the private sector finds Kansas competitive regionally, nationally and internationally. These areas include our state’s litigation climate, tax environment and government regulations. 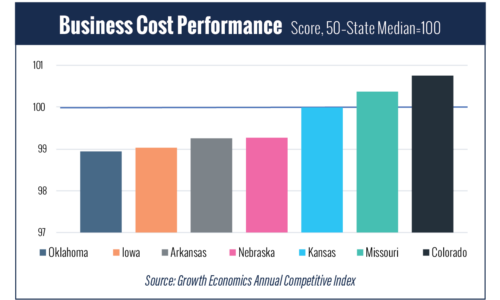 Kansas must focus its state and local governments on core, essential functions – such as roads, schools, and public safety and have the private sector do what it does well – job creation, culture and innovation.